Our staff consists of 4 inspectors, an office administrator, and an administrative assistant. As past members of ASHI, we are required to maintain continuous education annually, and are on the leading edge of training. 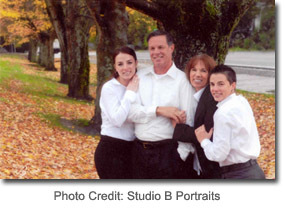 As a family owned and operated firm, we specialize in the needs of your family. We know that sometimes it is necessary to have an inspection within a moments notice, and are qualified to help you accommodate that. We are available to schedule 24/7 and inspect homes and commercial buildings 7 days a week. Certified with the State of Washington to teach real estate agents in their continuous education, Rinehart Inspection Services, is constantly educating not only the home buyer or seller, but the agents as well to keep them informed on the latest products and the highlights or deficiencies therein. 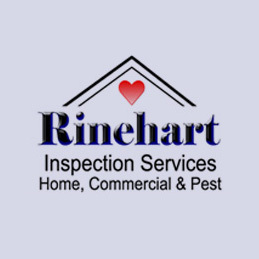 All of our inspectors are licensed home inspectors with the State of Washington, and all are very well qualified to give you the accurate and thorough inspection you deserve, in as quickly a turn-around time as possible.